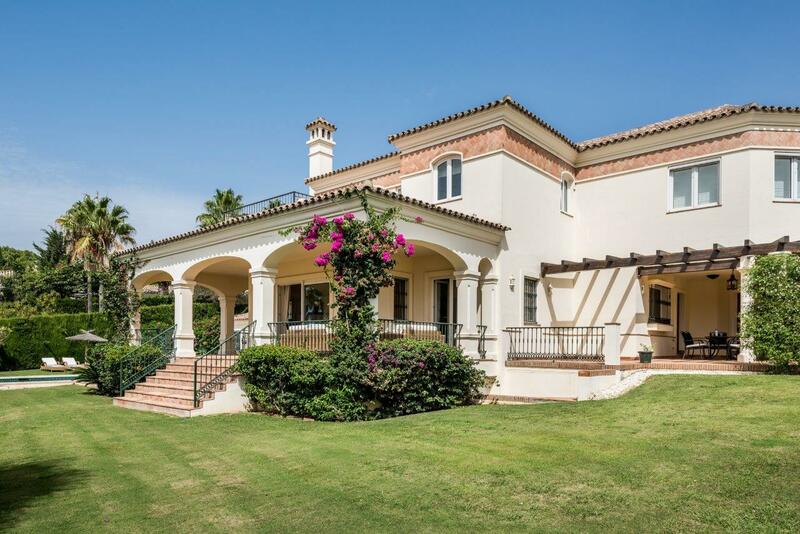 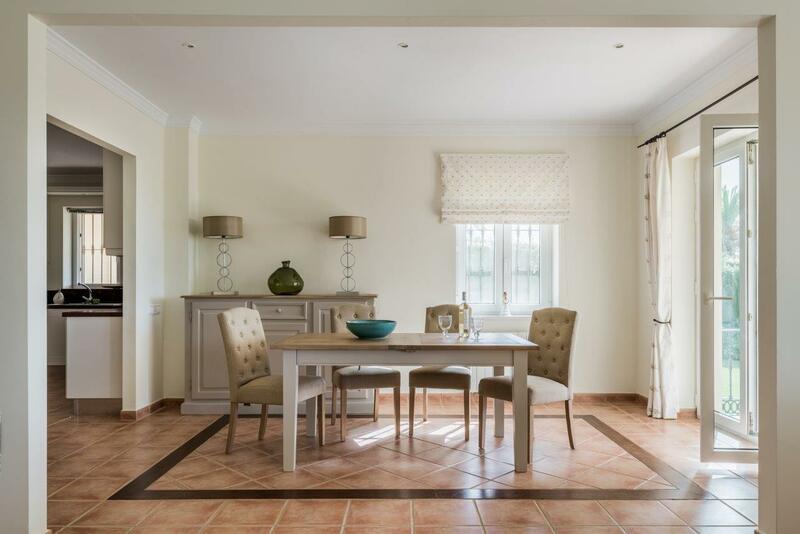 A 6 bedroom villa with golf and sea views located in Sotogrande Alto. On the ground floor, the property comprises a spacious entrance hall, fully fitted kitchen as well as an additional utility room, spacious living and dining room area that leads out onto a covered terrace, overlooking the landscaped garden and swimming pool. 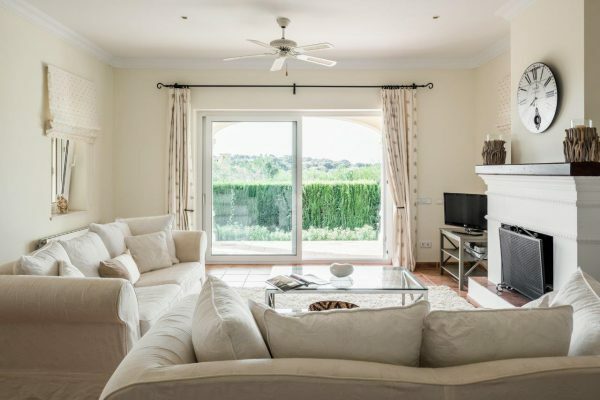 On the same floor, the property also features an additional living room or TV / games room as well as a double en-suite bathroom. 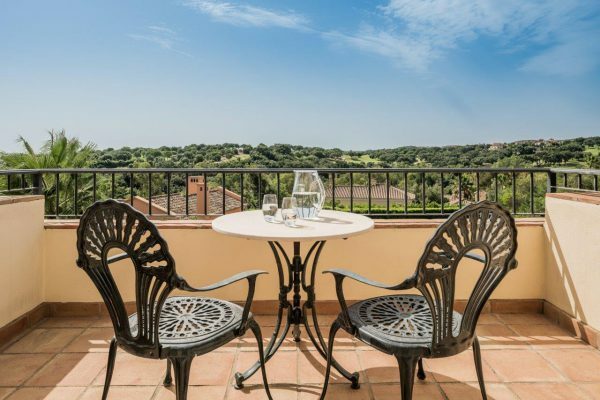 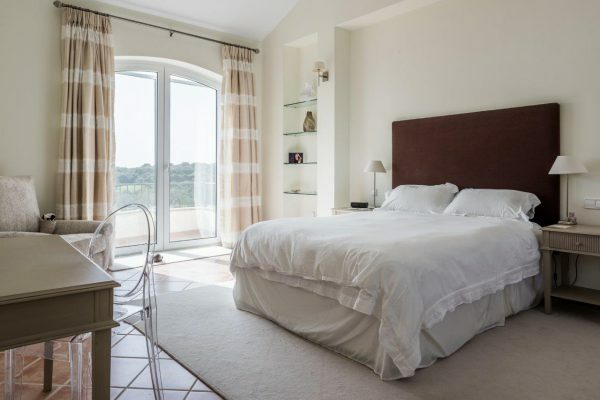 The first floor comprises an additional 5 bedrooms all en-suite, to which have their own direct access balconies that all enjoy spectacular views to the Sea and Golf. 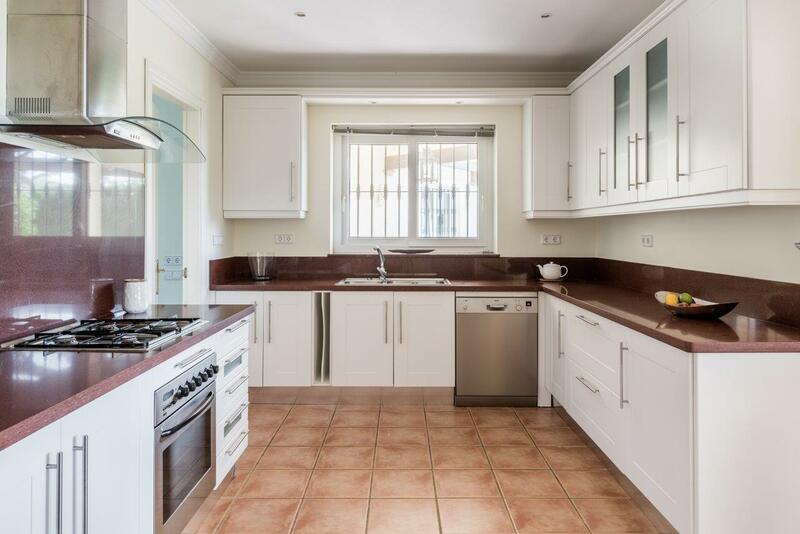 The property also features a double garage as well as central heating.